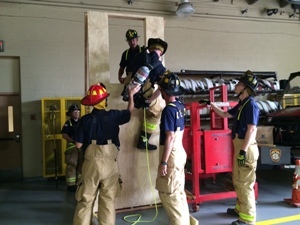 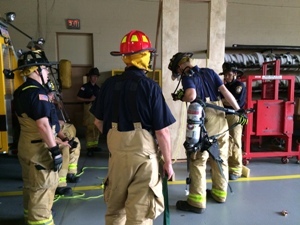 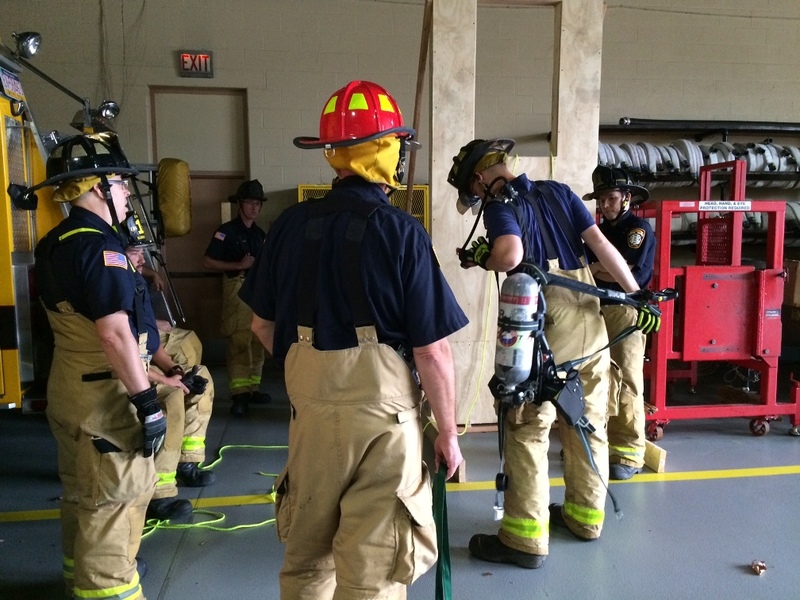 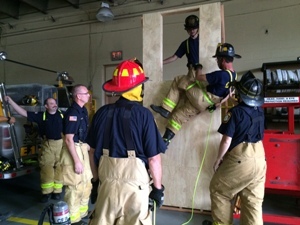 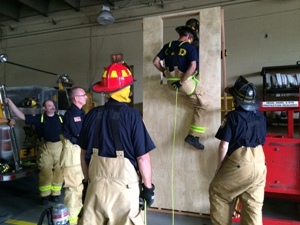 All shifts recently trained on firefighter survival and, in particular, bailout training provided at Headquarters Station. 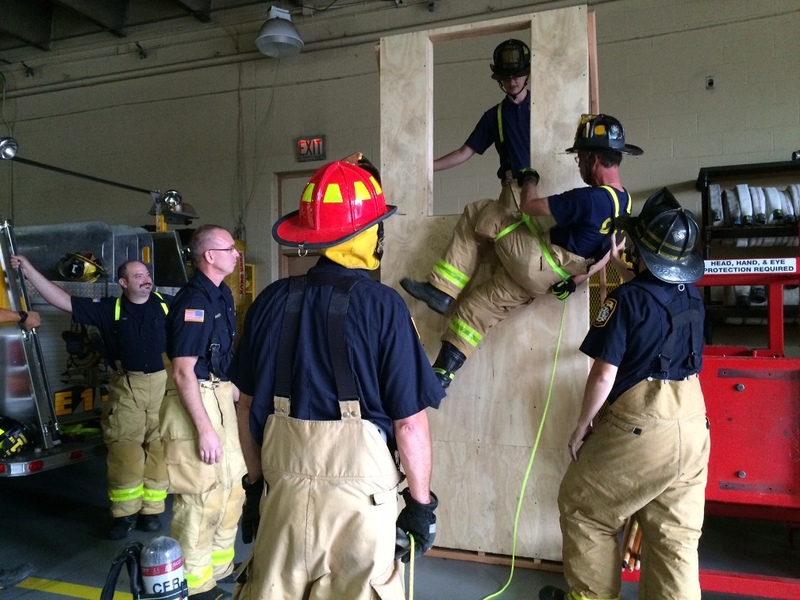 FF Myers led the training with the main goal on tactics involved in bailing out of a multi-story building if the need would present itself. 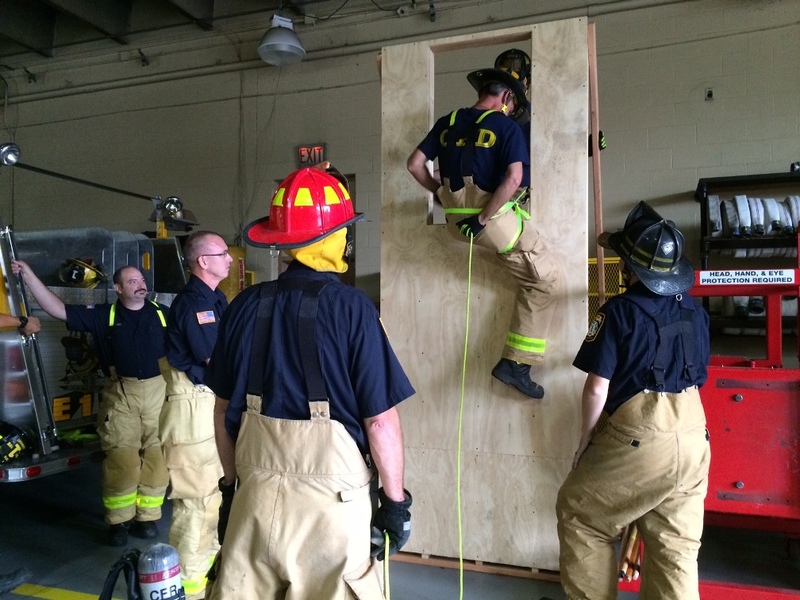 Crews are always training on life-saving methods, and this part of the puzzle is key if the situation would arise.